would look like as a chibi. Ah, Daigotsu. 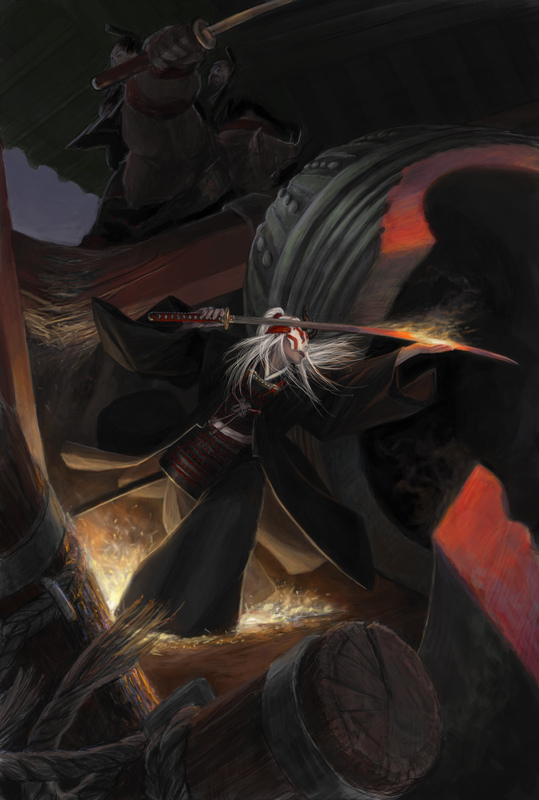 My favorite character in Legend of the Five Rings, if only because he’s been around forever. He would have a sword damage bonus.